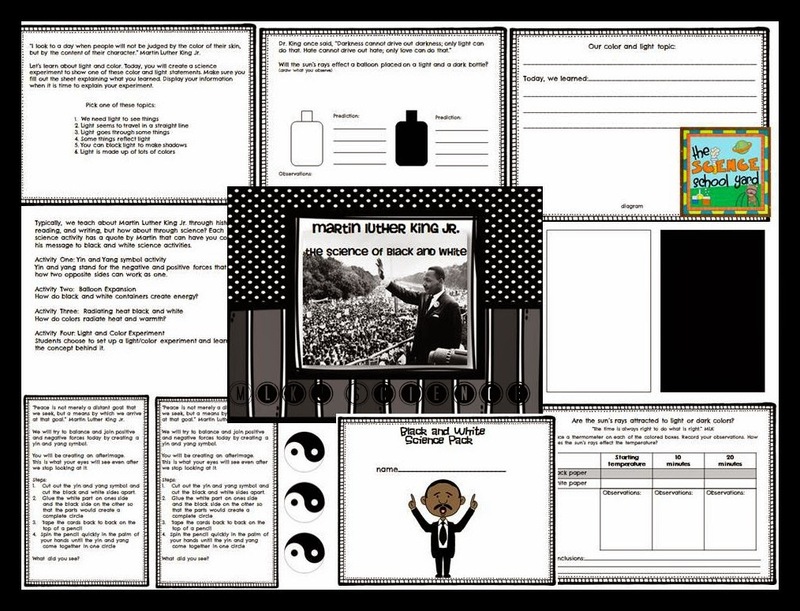 Martin Luther King Jr SCIENCE! It is another cold day here in Wisconsin and we have only been back for one day so far. We have been off two days due to the cold -40 degree temperature. I have had some time now to create some different and unique science activities that I can't wait to have my teachers use!